Rebecca Meyer is a senior and third-year Journalism student. She is also the Features and Sports Editor. Being a journalist to her means being able to spread news to others and informing people of what’s happening around them. 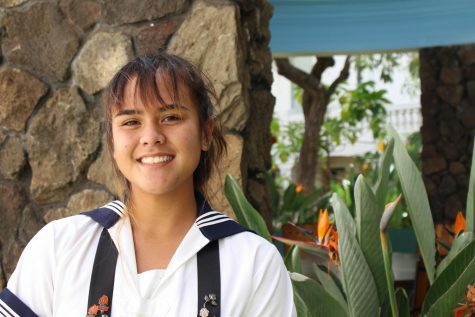 She looks forward to spreading the word about the school’s newspaper and giving students a voice. She enjoys sports, reading, listening to music, and learning about different cultures.